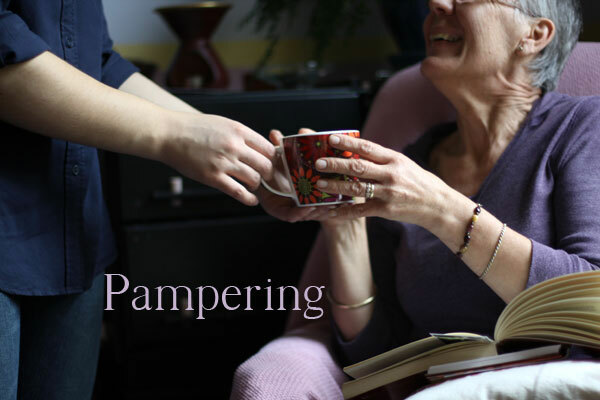 Mother’s day is just a couple of weeks away and now is the perfect time to start planning how to treat your mum this year. I’ve pulled together some ideas to help inspire you. Jewellery – always a good idea. It doesn’t have to be anything super fancy; it can just be something simple and nice, which could well become her favourite thing. 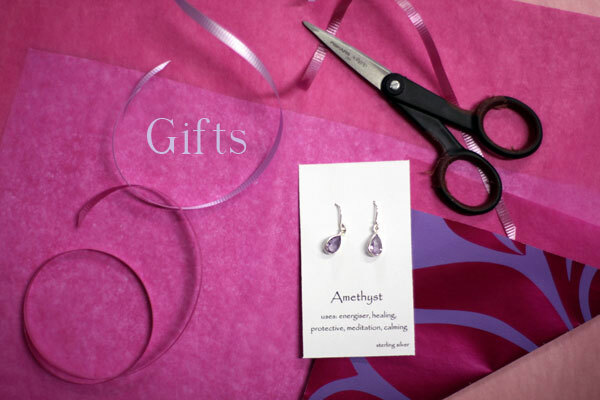 We have a few gorgeous pieces in the shop, like these amethyst earrings. Scarves – versatile and pretty, scarves come in such a range you’re bound to find one she’ll love. They can be wore or used to pretty up a chair or dressing table. Portraits – simple, cheap and lovely. Gather your sibling(s), set up the tripod, take some shots, print and frame and you’re done! If you want it to be extra special, you could organise to have a portrait photographer take your photos and you could even include mum for a fun mother’s day activity. Something handmade – this can mean many different things; just a quick search on Pinterest will fill your head with thousands of ideas. But my personal favourite is customising a tote or scarf, anything really, with fabric paint. You can easily make your own fabric paint by mixing craft paint and fabric medium (following the instructions on the bottle) and its super fun to use. Our efforts have always proved successful; from the pillow we made and painted to the totes we customised. 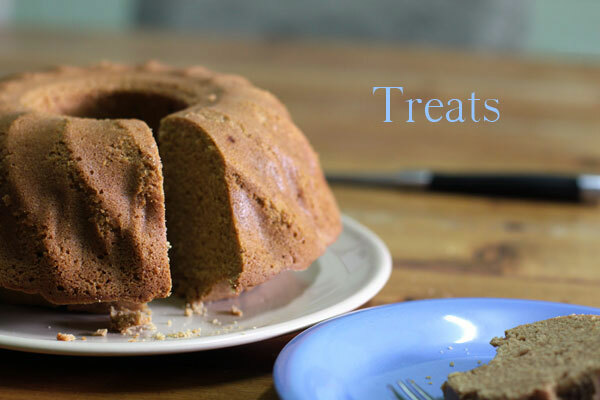 Cake – we bake cakes for pretty much all our celebrations. They are a classic for Mother’s day for good reason; they are so varied that you can make one just how mum likes it. Of course, there are some people who don’t like cake; if your mum is one, you could challenge yourself to find a cake she’ll love. Perhaps a savoury one or a pie? Or a stack of biscuits or doughnuts. We love this recipe, it’s super yummy. Breakfast – another classic, a fancy breakfast. Going to the trouble to make something fancy for breakfast feels decadent, which is perfect for the occasion. Pancakes, fancy eggs or French toast are excellent choices. Next Tuesday we’ll be featuring a delicious spelt version of French toast, be sure to check back for it! Dinner – although breakfast is more traditional, dinner is a great alternative (or extra! ), either cook up a storm of her favourite things or take her out some place nice. Would you like a cup of tea? – seeing to Mum’s every need, including cups of delicious liquids, making lunch and doing chores. That way she can spend the day as she wishes. Take her out – go for a drive or see a movie. You could take a class together or just go for a walk. Stay at home – rub her feet or paint her nails or bake together. Basically, just spend some time together. A few extra little ideas to compliment your other plans. 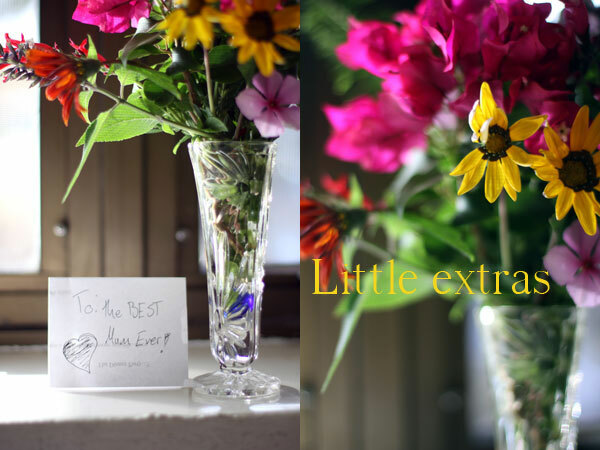 A handwritten note – a sweet, simple way to brighten mum’s day. You could list what you love about her or reminisce about a shared memory. It’s perfect if you live away but works just as well if you live in the same house. A phone or Skype call – in my opinion, this is a must if you live away, a call to tell her how awesome she is. Nice wrapping – if you are giving her something, taking extra care to wrap it nicely only makes it more special. Flowers – a perfect gift for pretty much any occasion, flowers from your garden or local florist are sure to be a hit, especially if you can get her favourites. Hopefully you are now armed with enough ideas to make the day special. You don’t have to do anything big or lots of things, pick one or two and I’m sure your mum will be delighted. And remember, if you’re busy or can’t be there on the 12th, Mother’s Day can be moved; it’s not the date that matters, it’s the celebration of that special woman that does. In my oil burner this winter.